Module has teamed up with ICOBox, the premier provider of SaaS solutions for conducting ICOs. ICOBox is the world’s first and largest SaaS solution that guides companies through the ICO process with marketing, legal, and technology support. Along with over 150 team members, it helped more than 80 companies collect over $400 million in less than one year. 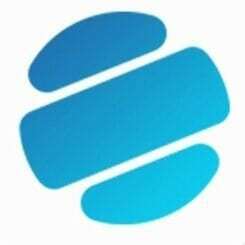 Based out of Hong Kong, Module is a blockchain transaction mining platform that will enable anyone with a mobile device to participate in the crypto economic system. Module looks at unused device storage as an asset, something overlooked until now. 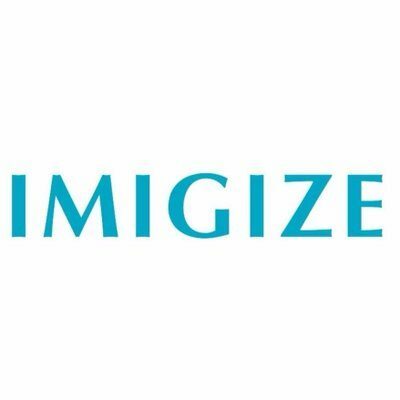 It is estimated that 2.53 billion smartphones will be in active use in 2018, increasing to a projected 2.87 billion by 2020. Counterpoint Research Group estimates that by the end of 2018, the average storage space per user will top 60GB. This means that there is a vast amount of potentially untapped mobile storage space and computing power available. This is where Module steps in. Module will take the unused storage space on mobile devices and put it to use for mining of the new MODL cryptocurrency, in effect replacing the old Proof-of-Work (PoW) algorithm with their Proof of Space, Time, and Transaction (PoSTT) algorithm. With the rapid growth of cryptocurrency use worldwide, the PoW mining load has increased exponentially and currently requires massive energy consumption and a heavy financial investment in computing resources. Right now, the energy consumed to transfer one full Bitcoin equals one week’s energy for a household of four in the US. This presents long-term environmental impact issues and raises questions concerning the PoW algorithm’s sustainability. Module presents any smartphone user with the opportunity to be a part of the alternative. By allowing anyone with a smartphone to support the blockchain community, Module will transform the mining environment from a place where infrastructure resources are in the hands of a few individuals, to a truly distributed blockchain where the public shares their resources. In addition to this, Module will offer a P2P Cloud Storage Network (PCSN). Currently, the market model for cloud storage has been “trust-based” centralized storage. This model has been plagued by the loss of data to hackers and the system vulnerabilities of conventional networks. Using blockchain security and P2P distribution of data, Module will offer an innovative new type of cloud-based data storage with client-side encryption. 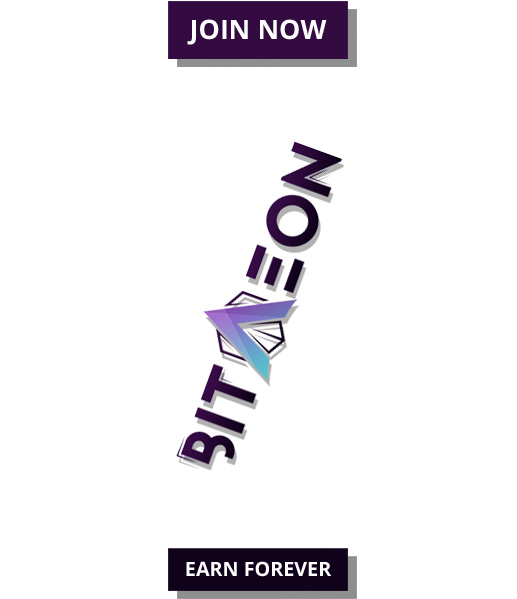 Module will also provide for the hosting and development of Dapps (decentralized applications), the creation of new tokens, and a secret sharing system for decentralized, split data encryption. All these services will operate on the aforementioned PoSTT consensus algorithm. Essentially, the user will be rewarded for the amount of space used, the length of time the space was utilized, and the number of transactions checked. Clients requiring storage can pay with cryptocurrencies earned in mining, the Module token, or by purchase in fiat currency. 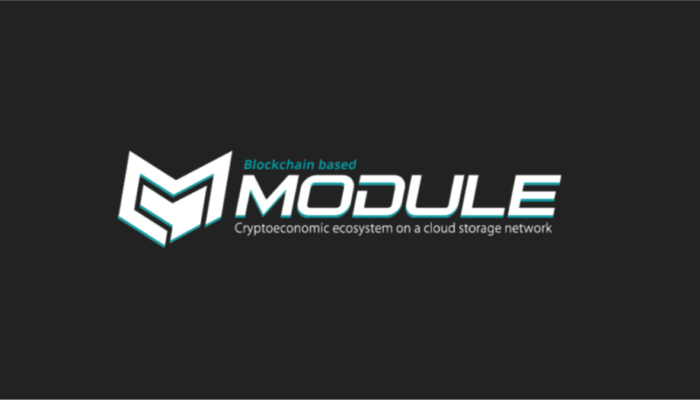 The Module Token (MODL) will be used to pay for using other’s storage space, conducting currency transactions, and other services. The MODL token will also be rewarded to those who lend their space to Module and its users. The MODL token price is set at 0.008 USD.